It’s here! it’s finally here! The day we’ve all been waiting for has arrived and we’re happy to announce The Big House, The Culling’s biggest update yet. We invite you to our brand new map: Cul County Correctional, where you can duke it out in on the yard or in the cells of our prison playground. But what’s a playground without a few new toys? We’ve included new weapons, game modes and match events to keep your blood lust satisfied and your cold murderous heart content. Servers will be down on Wednesday January 18th from 8 AM EST for up to four hours. Note that while this is our estimate, an update of this size may require some extra love. We’ll be sure to update you of any potential delays in delivery. 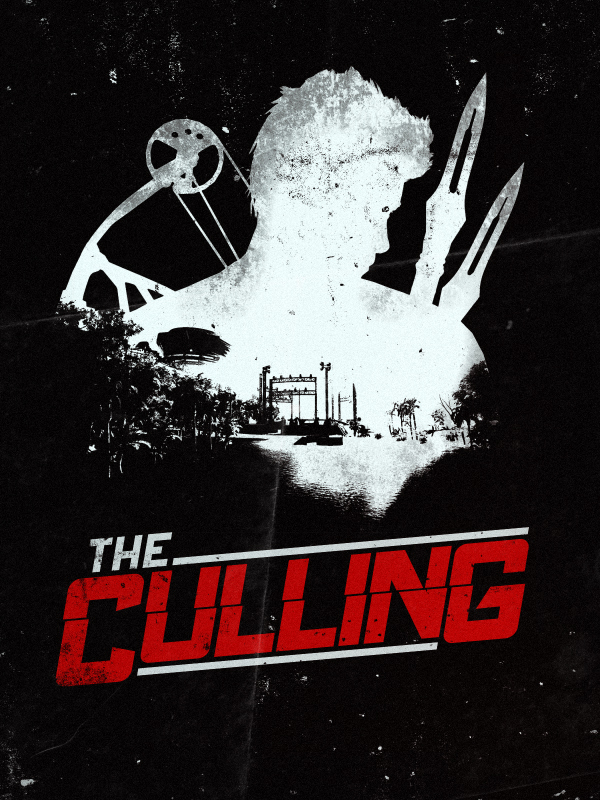 Since The Culling made its debut onto Steam Early access, you, the cullmunity, have shown us plenty of love. This isn’t lost on us and The Big House is our way of showing it back. Consider it a love letter. A letter of love. Basically we’re flirting with you. No, we will not send nudes. Although we’ve addressed many known issues, this build is not an exit from Early Access. Instead, it represents our transition from Alpha to Beta. This is an exciting milestone that ushers in a new era of The Culling. At the same time, it doesn’t mean we’re quite out of the woods, or the tropical island - see what we did there? - just yet. There’s still plenty of bug fixing, optimizing, and polishing to do. Still, we’re proud to bring you many of the features that you’ve been asking for, and we’re excited to bring even more in the future. Speaking of the future… we’re also happy to announce that we’ll be bringing The Culling to Xbox One Game Preview Program in the first half of 2017! We told you there was more! See you in the cell block.